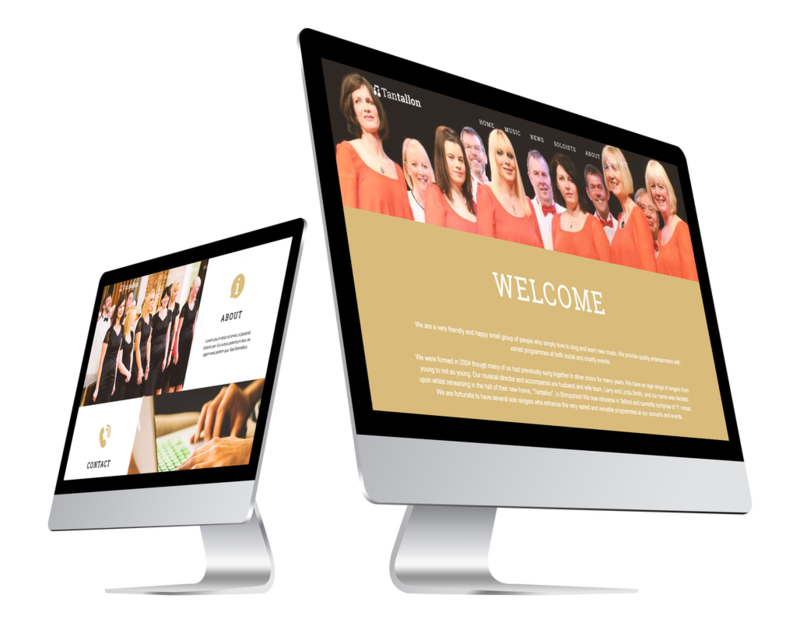 I was tasked for my second year university project to produce a website using Muse for the Tantallon choir. This was a live brief which I won (chosen by the choir). 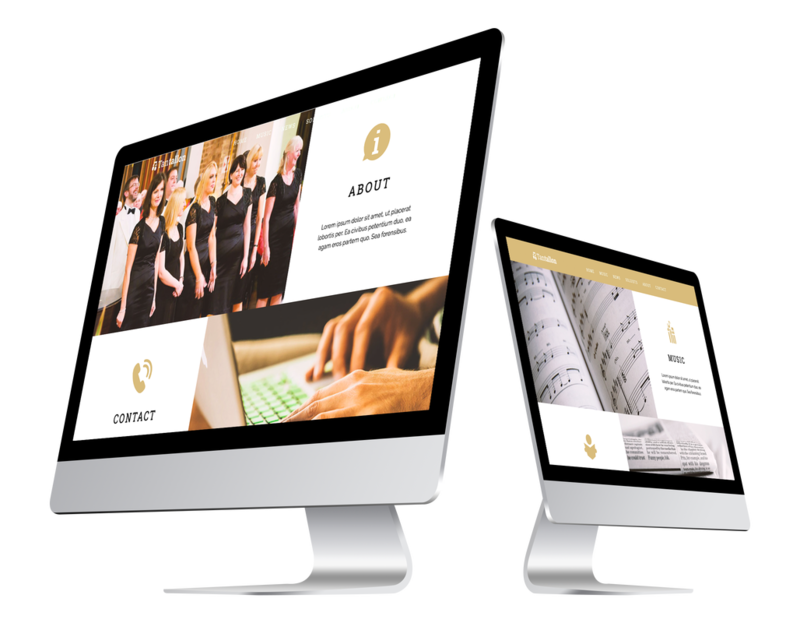 One page parallax scrolling is one of Muses key features which is highly effective. The home page features all of the pages as an overview with an image, icon and text. The homepage header banner features a continuous automatic slideshow. This works effectively with the navigation, it keeps it visual hooking the audience in after entering the site.